Large biceps make it incredibly hard to look feminine in an evening gown. And my shoe supply is somewhat limited these days… When invited to a wedding last summer, I panicked. 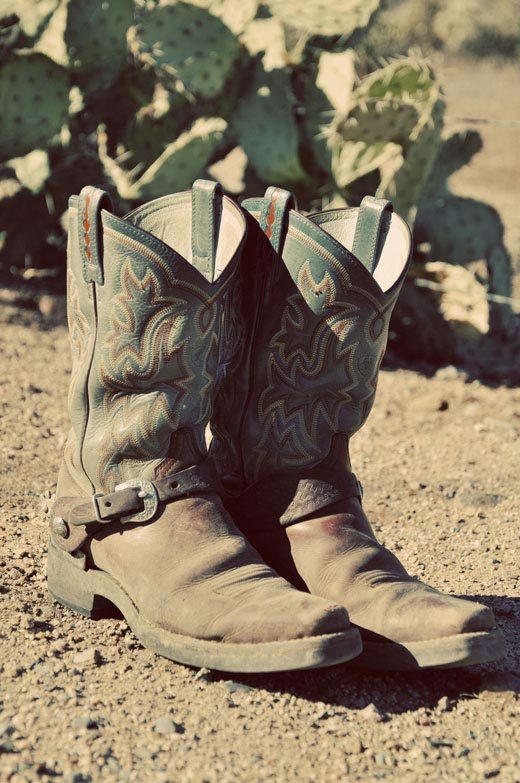 Did I have a prayer of converting my cowboy boots into wedding attire? With a full time career in the horse industry, fashion and I have developed a love hate relationship. I love the fact that I can run out to work in a pair of Wranglers. And I hate the fact that I can I run out to work in a pair of Wranglers. Said jeans – aka, my work attire – may or may not even be clean! Gone are the days when I might have spent up to an hour curling and prepping my hair for a day in the office. These days, a ballcap and hair elastic will suffice. 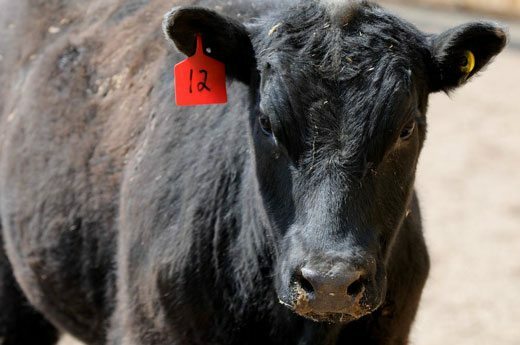 Make-up, makes no difference to the cows. And high heels would likely get me killed or at least severely injured, in a fresh patch of Saskatchewan gumbo. Sadly, I have an entire closet full of beautiful clothes that I barely wear anymore. Ironically, my hubbie’s side of the closet has fallen down three times in the last month. “What can I say?” He grins. Yeah, I guess an excessive amount of Wranglers and a cantilever closet organizer are a terrible combination. Maybe if I scrubbed and Lexall’ed them up well enough. And took my spurs off. In the end, I decided on a pretty black and white summer dress and a pair of black, strappy sandals. 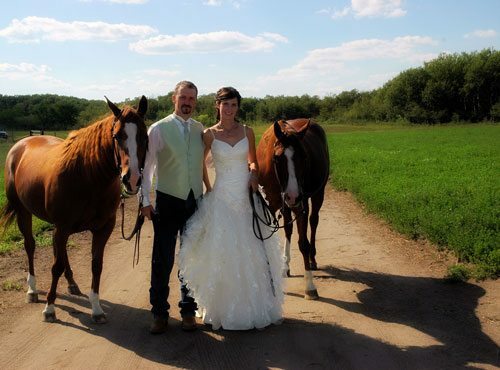 Danielle and Wade LaForge, at their country wedding. Upon our arrival at the ceremony, my sandals proved difficult for walking across an uneven pasture and became accomplice to a twig stabbing of my left foot. And I won’t mention the near-Marilyn Monroe move I pulled when a gust of wind caught me by surprise. That’s precisely when it hit me: What was I thinking? Danielle is a country girl after my own heart. She probably still would have loved me had I shown up in jeans! You’re right, I would have still loved you if you showed up wearing jeans!! 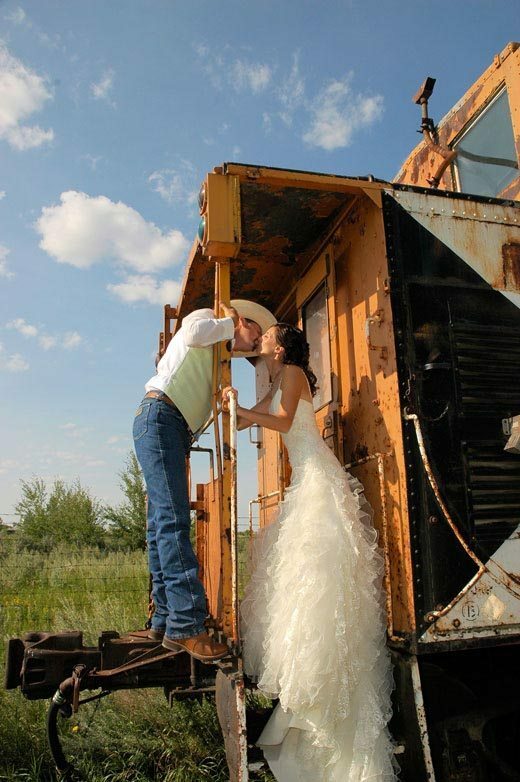 And for the next time you are deliberating about your country wedding attire, there were some cuties there rockin’ cowboy boots with their summer dresses!! haha, awesome!! most of us have ‘dress up/show jeans’ reserved for special occasions like going to town for a hair cut, meeting w/the bank, or funerals. weddings always pose the dress vs jeans debate, especially since not only is it difficult to put together an outfit w/matching shoes, theres always the issue of masking the fluorescent white sticks hidden by the jeans 362 days a year….